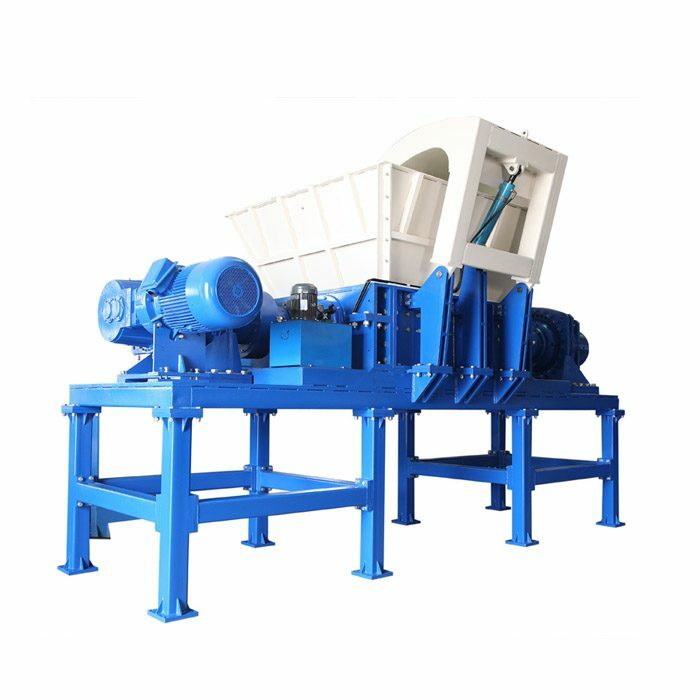 The double shaft shredder is a widely used machine for tearing big material to small pieces, which make them easy for next step to transportation or recycling. Double shaft shredder is an ideal machine for plastic, paper, wood, fiber, rubber, organic waste a wide variety of non metallic materials. 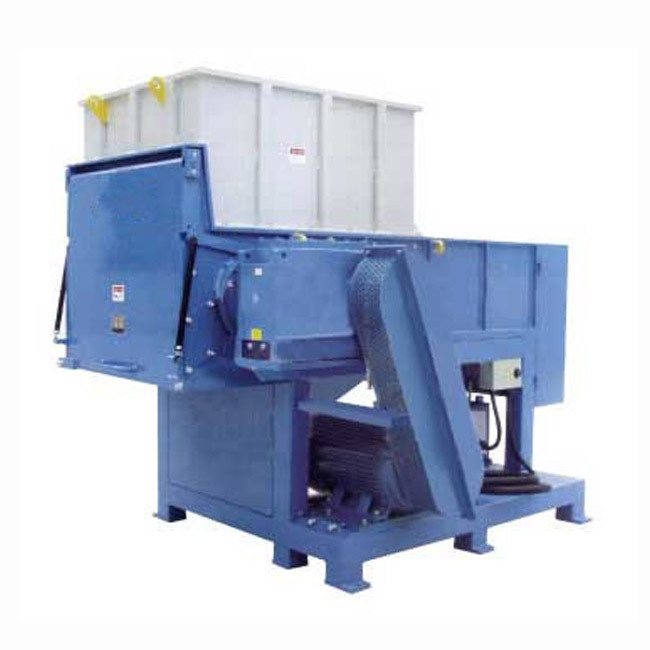 Previous: How to Choose a Double shaft shredder? Next: How to Maintain the Blade of Small Shredder? 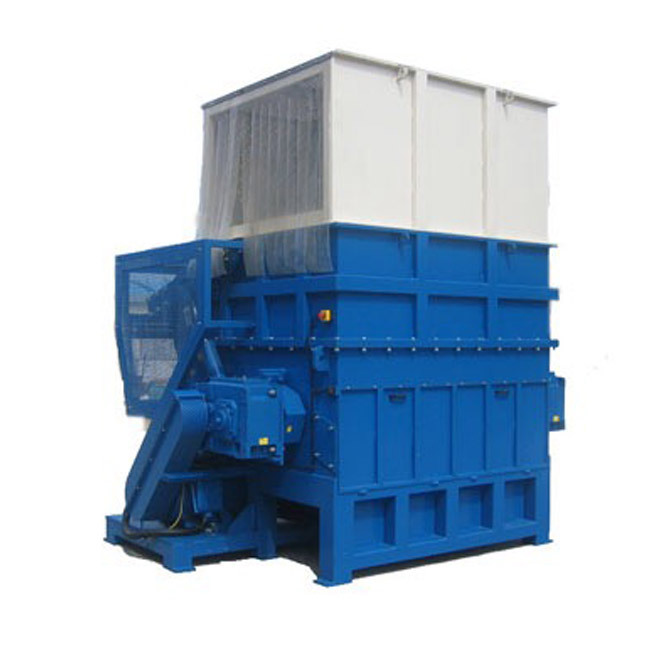 The double shaft shredder is a widely used machine for tearing big material to small pieces. They make them easy for next step to transportation or recycling. 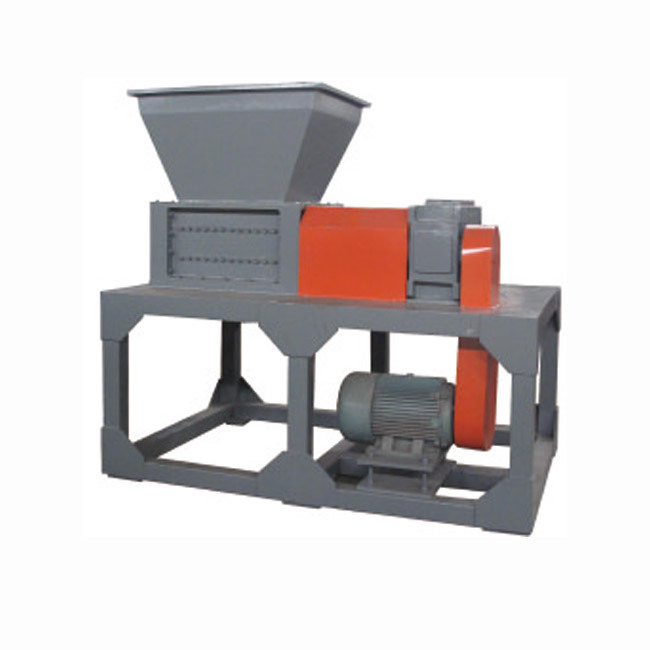 Double shaft shredder is an ideal machine for plastic, paper, wood, fiber, rubber, organic waste a wide variety of non metallic materials. The size of the shredder required for each project depends on the initial size of the material, capacity and the final particle size desired. The shredder series range is controlled by microcomputer. They are featuring start, stop, reverse functions. It is fitted with an automatic overload return mechanism to prevent damage to rotor and other parts. It runs at high torque, low speed, with low noise output, suitable for recycling a wide range of materials. Qinfeng Machinery is a Manufacturer and Supplier in China,and specialized in providing you with double shaft shredder,shredder. 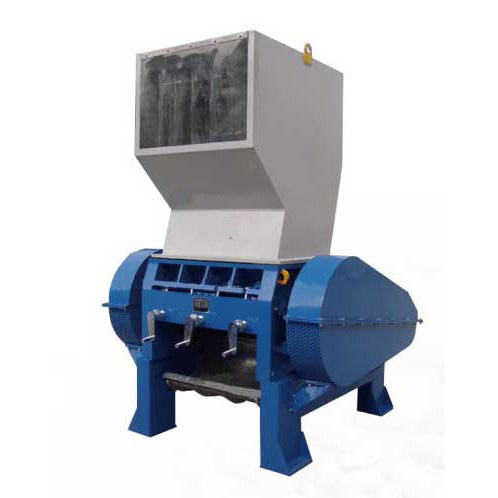 This double shaft shredder is widely used for shredding big material such as tires, wood, big roll film and similar items that can not be crushed by single shaft shredder. Precisely processed combined frame made of extra-thick plates; Lange-angle, hexagon prism of power slewing axis; Big hopper with big caliber for feeding big material. PLC control system with positive and negative auto running and auto stopping function to protect the machine when the material feed exceeds. Low running speed with low noise and little dusty. Equipped with main electrical apparatus of famous brand such as Schneider and etc.